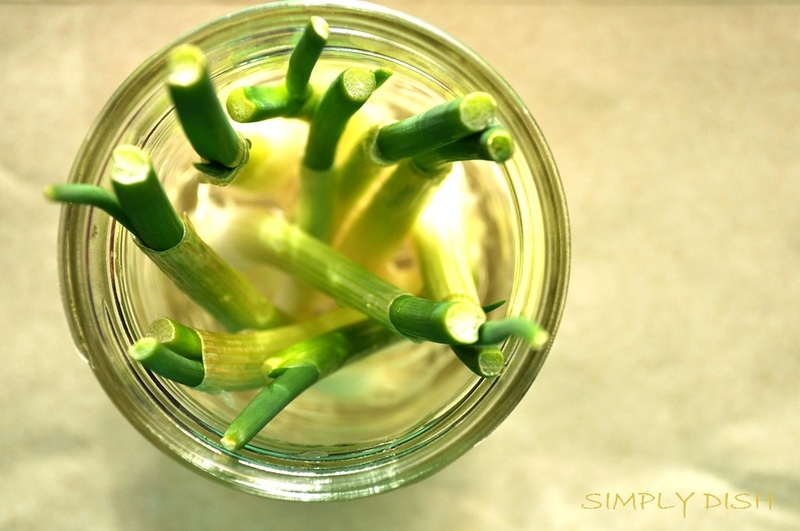 Our green onions have ‘re-grown’ just over an inch in three days! We placed the white part of the onions in some water, placed them on a window ledge in the sun and pop! 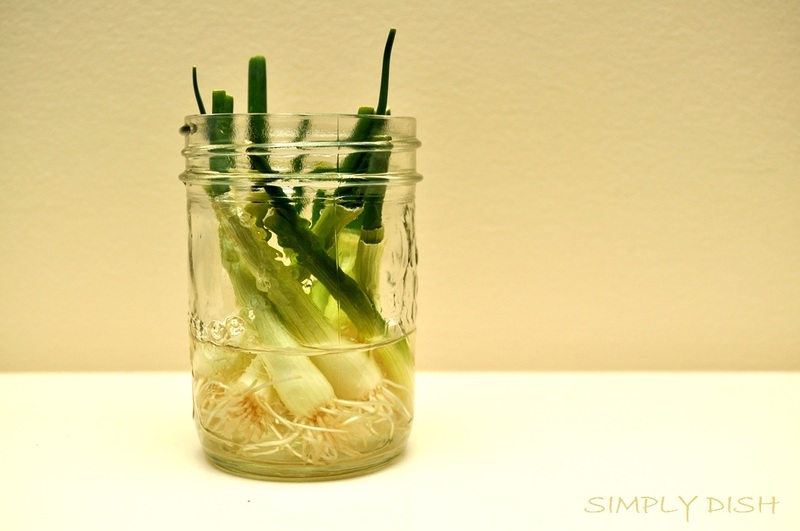 We’re going to give leeks a try too… stay tuned. Cool idea. I’m going to have to give this a go. No, I haven’t…but that’s awesome too! Thanks!! !